361 New Homes are on the Line in Santa Clara. Add your name to SV@Home’s letter of support. The planning process for this site has been underway for many years and is on the cusp of completion. It is time to stop planning and start building! Join SV@Home, the Silicon Valley Leadership Group, and the Housing Trust Silicon Valley in support of this innovative project. After years of thorough engagement and deliberate planning, we’re thrilled to see the Agrihood mixed-use, mixed-income development move forward on the former BAREC site. We thank you for the work that the Santa Clara City Council, staff, and the broader community has undertaken to bring us to this stage. 361 new homes – half of which will be affordable to seniors, senior veterans, millennials, and families! The Agrihood will help the most vulnerable in our community by providing 165 homes affordable to seniors living on extremely low, very low, and low incomes. It will also provide 144 market rate apartments, along with 16 moderate income units for middle-income households like teachers, firefighters, police officers, and nurses who are the backbone of the city’s workforce. The project also provides 36 townhomes which will target first-time homebuyers. 1.7-acre urban agricultural open space and production farm will serve as the community hub! The Agrihood’s farm and open spaces will cement intergenerational bonds among residents and neighbors to the project. The farm’s urban agricultural center will produce an estimated 11,800 lbs of produce per year from the land and offer educational programs for local students to inspire the next generation of Bay Area environmental stewards. We applaud the City for embarking on a robust community process focused on placemaking and led by Project for Public Spaces that resulted in the exciting Agrihood proposal we have today – a one-of-a-kind mixed-use and mixed-income development that honors the area’s agricultural history and sets the stage for a vibrant and exciting future. The Agrihood is a prime opportunity to improve housing affordability in the City of Santa Clara. We urge you to seize this opportunity and to act now by allowing the Agrihood to move forward without any delays. The time for this project is now! 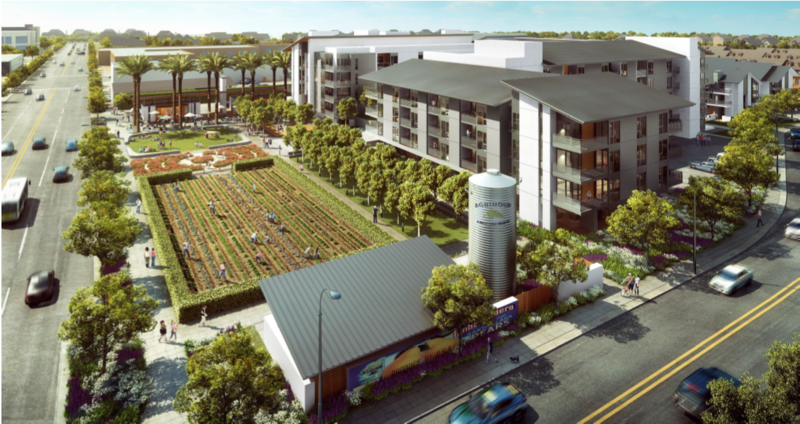 The City of Santa Clara has conducted a robust community process (led by the Project for Public Spaces) that focused on placemaking, and which has resulted in the exciting “Agrihood” proposal. SV@Home is advocating for City approval to make this vibrant community a reality without delay or modification. After many years of work and preparation and extensive community engagement and discussion, the BAREC site in Santa Clara is expected to get its final approvals in July. This will allow the project developer–CORE Builders–to start construction. 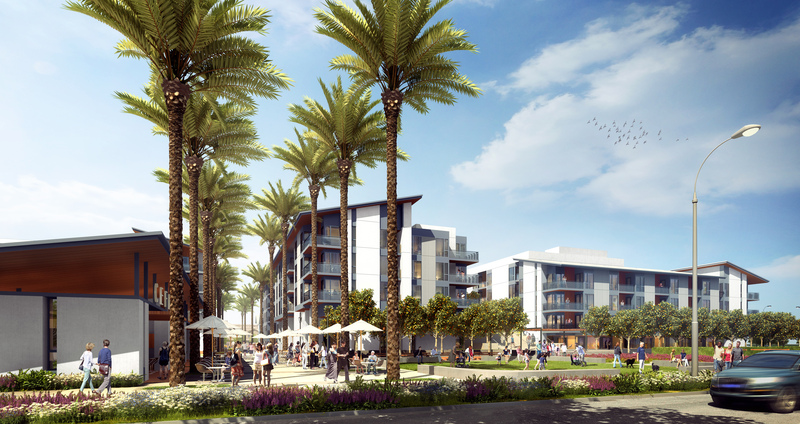 The BAREC site will include 361 new homes, half of which will be affordable to seniors, veterans, and families. The project includes a unique feature–an Agrihood–which honors the region’s agricultural history with a 1.7-acre urban production farm. Please read and sign the petition in support of this innovative, mixed-use, mixed-income development. SV@Home is pleased to join the Housing Trust of Silicon Valley and the Silicon Valley Leadership Group in support of this exciting development. We are continuing to collect organizational endorsements as well as individual signatures.